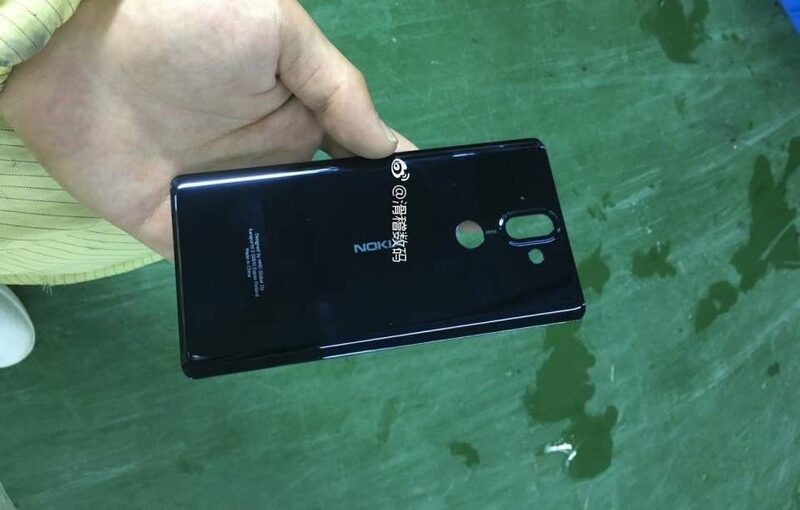 With the new week, also come new rumors about HMD’s upcoming flagship, the Nokia 9. Last week HMD Global China had a birthday party, where staff shared interesting information about HMD’s plans for 2018. On 19th January, HMD Global is expected to announce new Nokia devices in China. MyDrivers.com reports that the devices in question are Nokia 9 and a Nokia 8 successor codenamed B2. Both devices should come with Snapdragon 835, no 3.5mm jack and IP67 Protection. Nokia 9 will have a regular 5.5-inch (16:9) 2K display, while the Nokia 8 (2018) is rumored to come with a 18:9 display. Nokia 9 with 6GB RAM and 64GB of memory will allegedly be priced at €472, while the 128GB variant will come at €535. This, honestly, doesn’t make much sense. If HMD is planing to release similar devices, with the difference just being the screen size/ratio, then both devices should carry the same name, with the larger one having the XL suffix. Calling the 18:9 device Nokia 8 (less than a half of a year after releasing Nokia 8) and calling the device with the “regular” screen Nokia 9, just confuses everyone out there. The source doesn’t mention the price of Nokia 8 (2018), but it seems logical that this device costs less than Nokia 9. The global debut of Nokia 9 and Nokia 8 (2018) will be, according to rumors, MWC2018 in February in Barcelona. I personally doubt that HMD will opt for such a confusion in naming scheme, and literally introducing 3 flagship devices that are essentially the same. A bezel-less device with similar specifications to Nokia 8 is coming, but, considering how much different rumors we saw by now, no one knows what will it look like in the end. Also, it seems that HMD won’t introduce any new phones this year, which is a shame considering the high spending Christmas season. At least Nokia 7 globally, HMD. #Nokia 6, an original Nokia design or not?